MANCHESTER, Sporting Alert — Manchester City play host to Everton at Etihad Stadium in the first English Premier League Monday Night game of the new season. The clash between these two teams will close out the Week 2 fixtures, following another busy weekend last Saturday and Sunday. 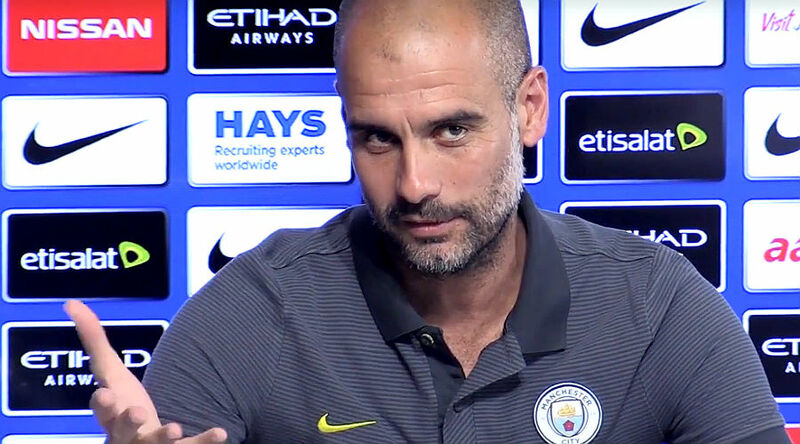 Both clubs made winning starts to the new Premier League season last week and managers Pep Guardiola and Ronald Koeman will be hoping their respective teams can build on the success from the opening week. A very patient Manchester City side broke down newcomers Brighton and Hove Albion late to secure a 2-0 win in Week 1, while Everton, courtesy of a Wayne Rooney header, edge Stoke City 1-0 in their Premier League season opener. Everton are set to hand summer record signing Gylfi Sigurdsson his debut on Monday, but the Iceland international isn’t expected to play many minutes. Sigurdsson signed for Everton on a £45m deal from Swansea last week and by his own admission, lacks match fitness. Former Manchester United captain Rooney will face Manchester City for the first time since leaving Old Trafford and the England forward is looking forward to Monday’s game. Meanwhile, striker Sandro Ramirez could return to the squad after he missed Thursday’s Europa League play-off win over Hajduk Split with a heel bother. Manchester City are reporting no fresh injuries. However, the game comes too soon for summer recruit Benjamin Mendy, as well as Fabian Delph, who are both close to returning to full fitness. Midfielder Ilkay Gundogan has fully recovered from the knee problem that kept him out for eight months and could be involved at some point during the clash. Ahead of the game Manchester City boss Pep Guardiola said: “We try to have the best squad possible for the long season. “We’re going to see how the market finishes until the end of the season. Everton manager Ronald Koeman is looking forward to the clash and he said: “We know in seven days we play three away games, difficult ones, which starts on Monday with City. 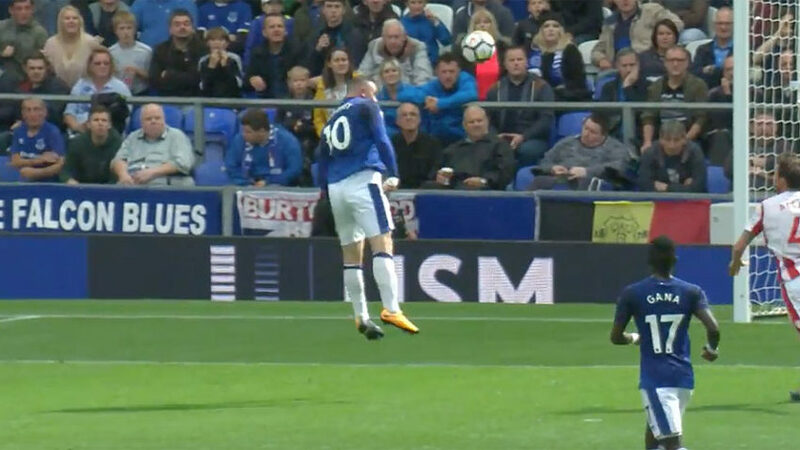 The previous meeting between the sides ended in a one-sided 4-0 Everton victory at Goodison Park in January, but Monday’s game isn’t expected to see a repeat of that scoreline. Manchester City are also unbeaten in their last seven home battles against Everton, which include six Premier League encounters.